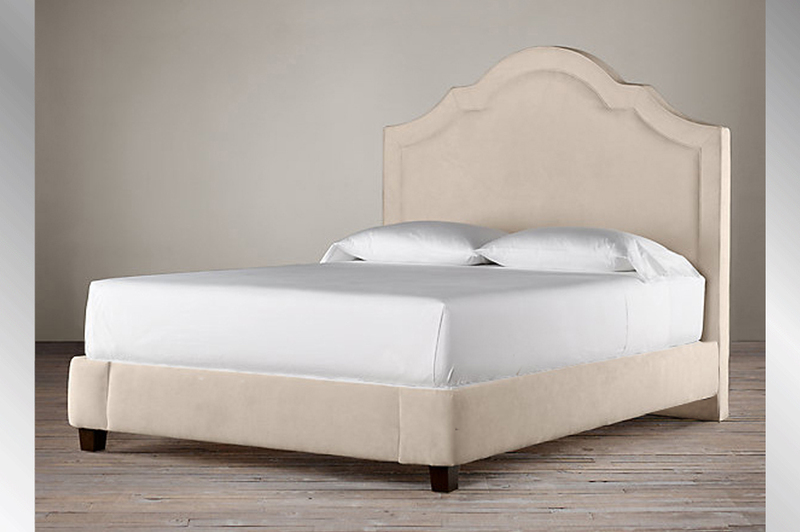 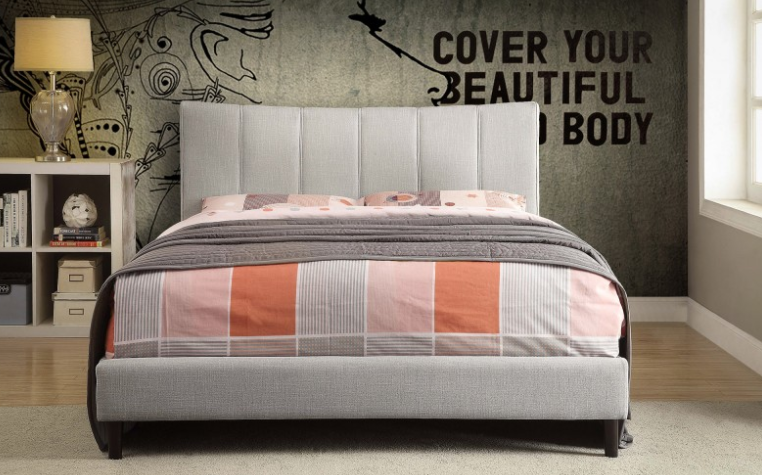 Rimo Upholstered Bed is available in Double size, and Queen size. 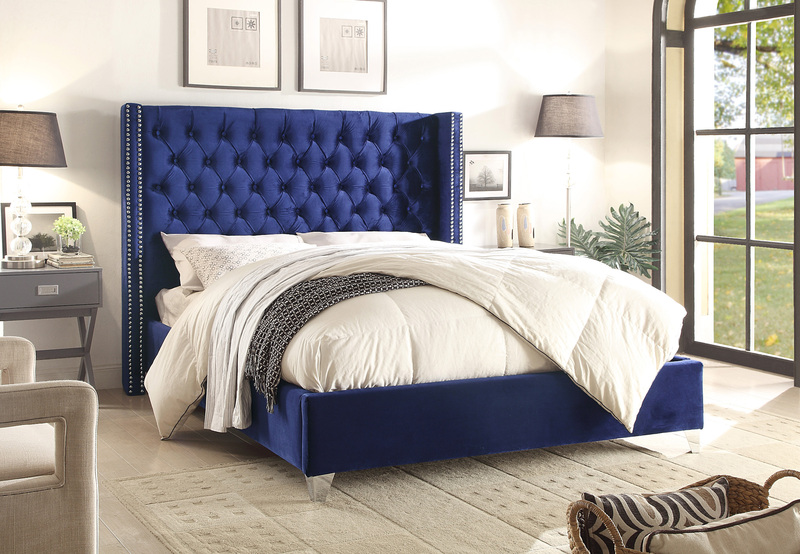 As the place where you rest every night and sleep your worries away, there’s no furniture piece more central to any home than the bed. 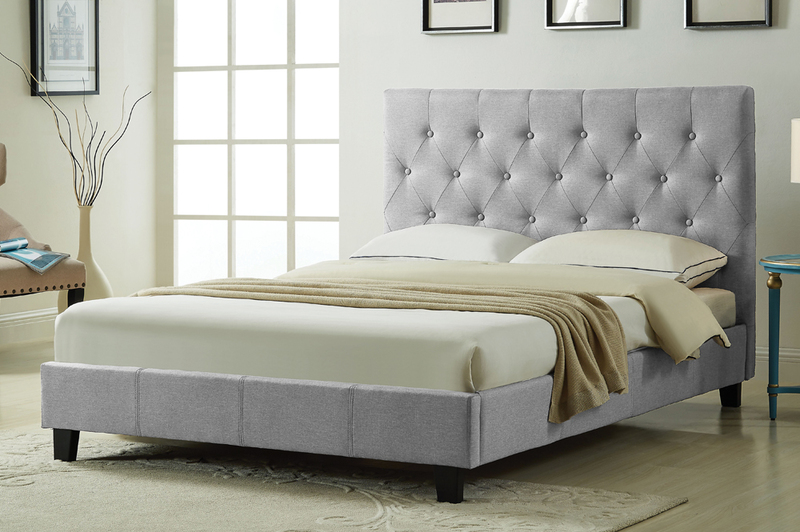 While a mattress might be soft, this linen-look, textured fabric with vertical panel stitching on its headboard envelops your tranquil retreat in an abundance of plush comfort. 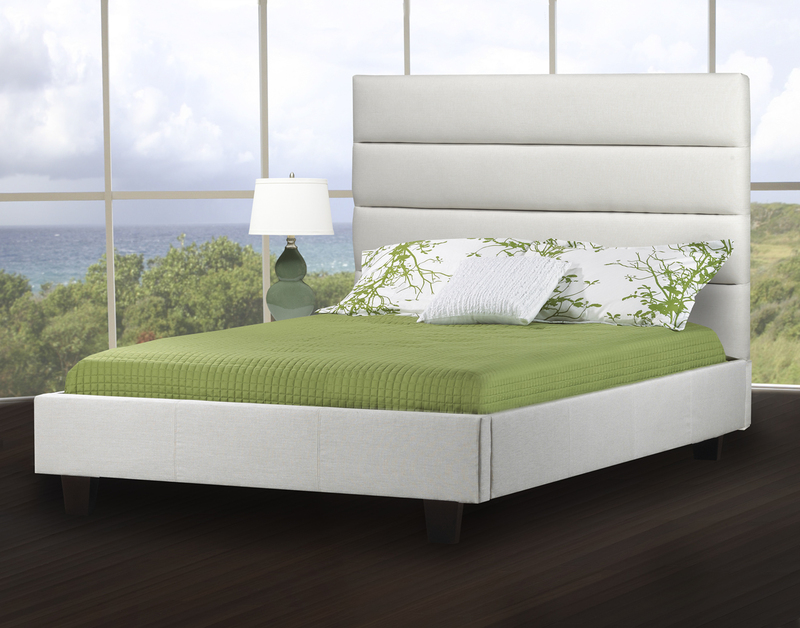 The 26-inch bentwoodslat support system with a centre rail and two support legs allows for the exclusion of a box spring. 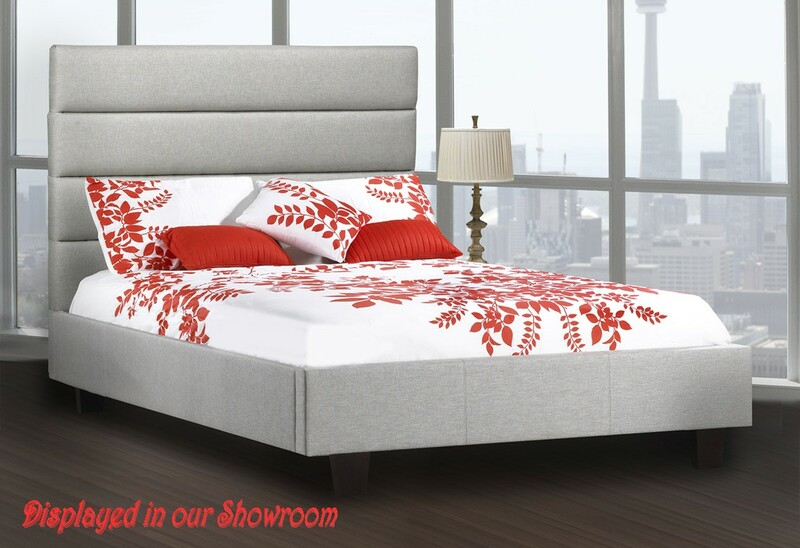 Brought all together with beautiful solid rubberwood legs in a coffee finish, this bed will compliment and accentuate your personal style. 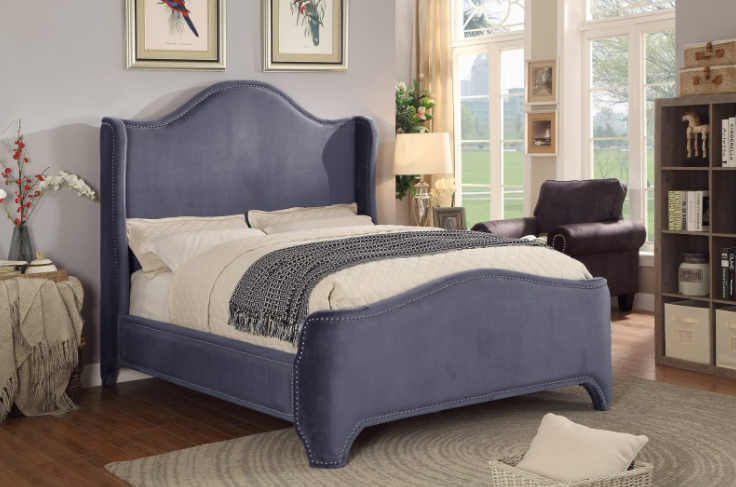 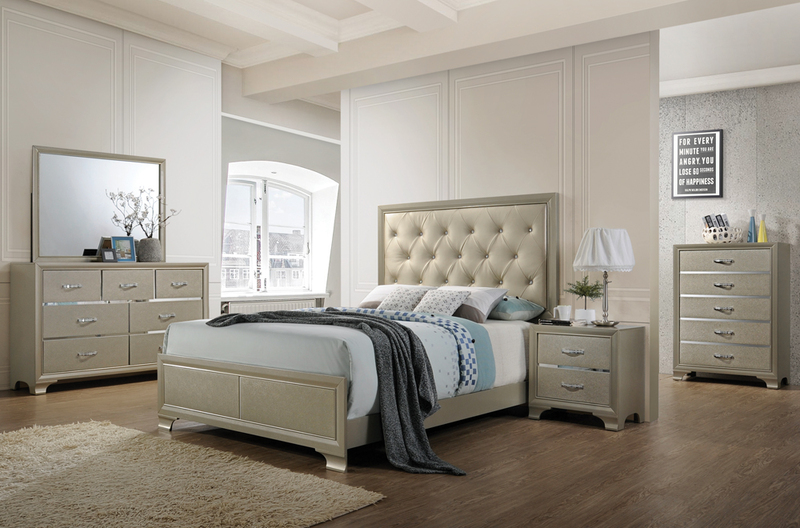 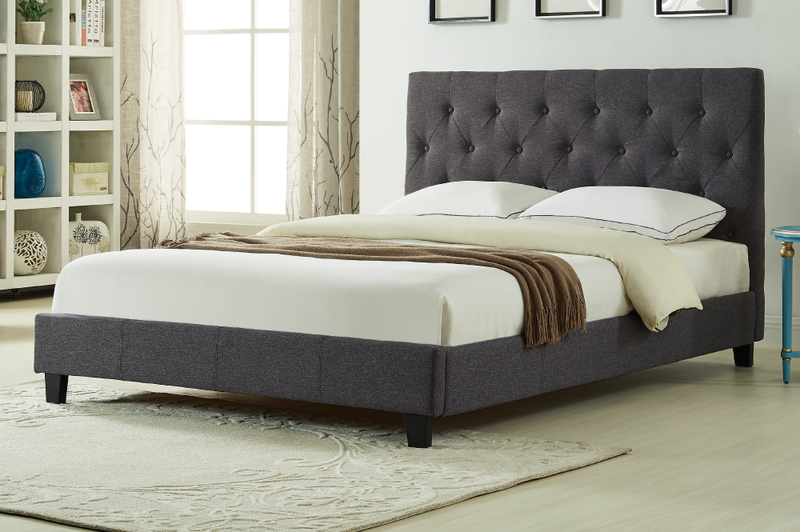 Sleek enough for a master bedroom, yet also casual enough for a child’s, teenagers, or guest bedroom. 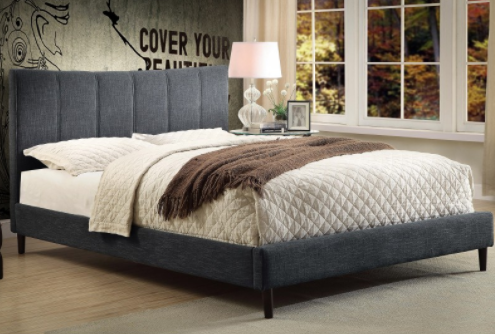 Great for dormitories.